The regiment was originally formed as the Duke of Edinburgh's (Wiltshire Regiment), taking the county affiliation from the 62nd Foot (which became the 1st Battalion) and the honorific from the 99th Foot (which became the 2nd Battalion). In 1921, the titles switched to become the Wiltshire Regiment (Duke of Edinburgh's). The 4th and 5th Battalions of the Wiltshire Regiment were both Territorial Army (TA) units called up to active duty with the start of the Second World War. The 4th Battalion, Wilts had been the original Territorial battalion when the Territorial Army was reorganized during the early 1920s. 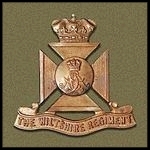 The 5th Battalion, Wiltshire Regiment was formed on 25 March 1939 as the 2nd Line duplicate of the 4th Battalion as part of the expansion of the Territorials in throughout 1939 when another European conflict seemed increasingly likely. From 1939 to 1944, both units remained in England training, both attached to 129th Infantry Brigade, alongside the 4th Somerset Light Infantry, part of the excellent 43rd (Wessex) Infantry Division. Although the 5th Battalion was a 2nd Line Territorial unit, it was assigned to a 1st Line brigade and division. This was because the 43rd Division and its 2nd Line duplicate, the 45th, was not formed as an exact mirror duplicate as most were, but was instead split on a geographical basis, with all the units from Wiltshire, Hampshire and Dorset being assigned to the 43rd, whereas those from Devonshire, Somerset and Cornwall assigned to the 45th. As part of the 129th Brigade, both the 4th and 5th Wiltshires participated in the Battle of Normandy, landing in France on 24 June 1944. On arrival in theatre, the division became part of Lieutenant-General SirRichard O'Connor's VIII Corps. Both battalions would be heavily engaged in many battles during the campaign across North-West France, the low countries, and Germany. During the Normandy Campaign, this included the Battle of Odom, the fight for Hill 112 (Operation Jupiter), and the capture of Mont Picon. After the breakout from Normandy, the 5th Wiltshires would be one of the first two British battalions to force a crossing of the Seine River. On 25 August 1944, they, along with the 4th Battalion, Somerset Light Infantry, crossed the Seine in paddled assault boats. Once across, the 5th Wiltshires had to stand-off a counter-attack from the German forces including three Tiger tanks of 205 Heavy Tank Battalion. 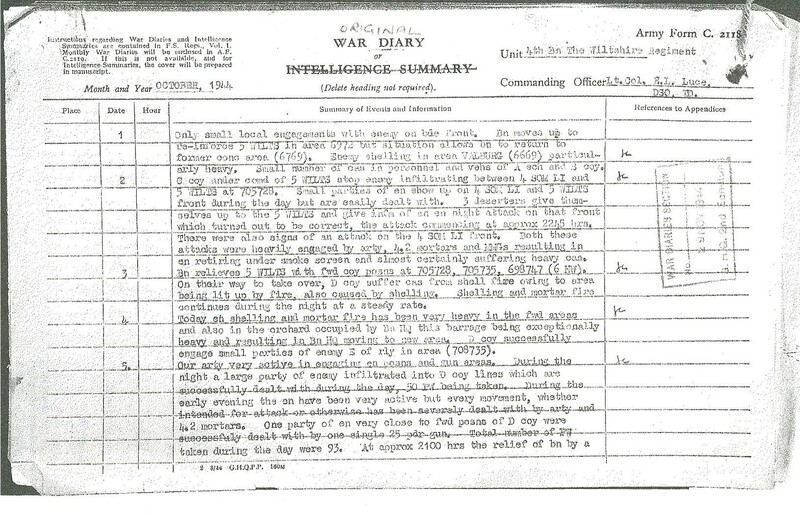 Because of an error in landing on an island in the Seine, rather than the far shore, by the other battalion, the 4th Somerset Light Infantry, the 5th Wilts found themselves cutoff initially. Despite the heavy counter-attack from the German defenders, the 5th Wiltshires were able to hold and extend the beachhead enough to allow reinforcements to be brought over. Eventually, by the daybreak on 26 August 1944, the Somersets were reembarked and brought to the right landing site. The 4th Wilts were ferried over while elements of the 214th Infantry Brigade, also a part of 43rd (Wessex) Division, managed to cross at a damaged bridge in order to relieve the 5th Wilts. Men of the 4th Battalion, Wiltshire Regiment climb into an assault boat to cross the Seine at Vernon, France, 25 August 1944. During Operation Market Garden, the 4th and 5th Wiltshires formed part of the relief force which tried to reach the airborne troops of the US 82nd and 101st Airborne Divisions, as well as the British 1st Airborne Division fighting at Arnhem. After the failure of Market Garden and the ensuing stalemate, both battalions participated in the Geilenkirchen Offensive in October 1944. Next of Kin:Husband of Cissie May Bill, of Reading, Berkshire. 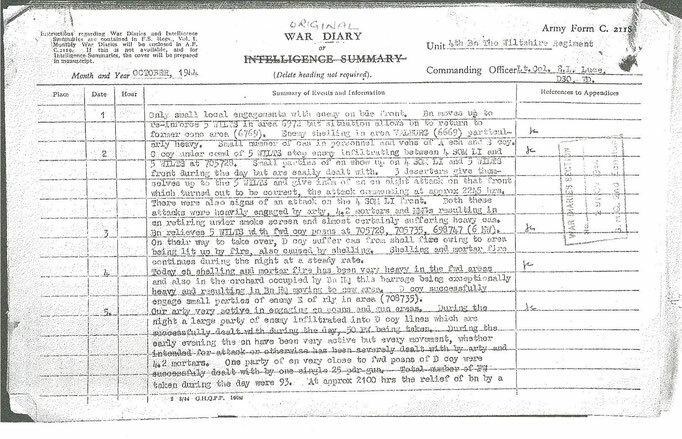 KIA Information: Known to have been killed in the Elst area. Next of Kin:Son William and Mary Ellen Dangerfield. Next of Kin:Husband of P. D. Eddy, of Maidstone, Kent. 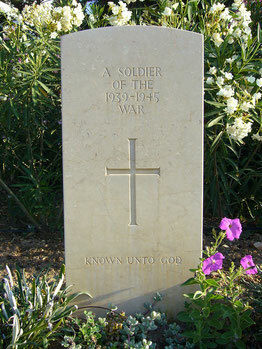 Next of Kin: Son of William John and Emily Florence Young, of South Harrow, Middlesex.